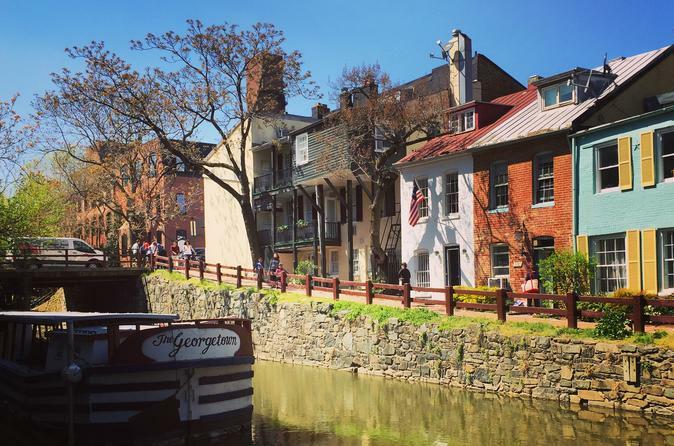 Established fifty years before Washington DC, Georgetown began as a gritty port city on the banks of the Potomac River, described by Abigail Adams as a "dirty little hole". Despite its modest start, Georgetown is now home to palatial mansions, elegant cemeteries, stately churches, and a world class University. Explore the highlights of DC's most exclusive neighborhood while learning about Georgetown's transformation in this rags to riches tale.